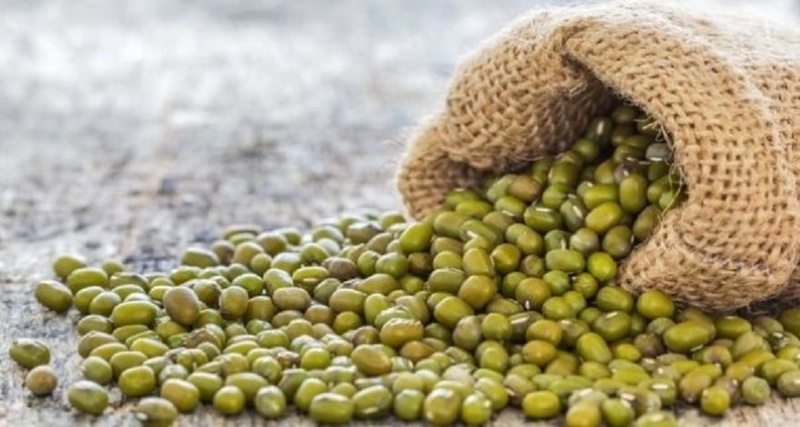 Export Activities Of Indonesian Candlenut By Pt Tiga Rasa Indonesia - Blog - Tiga Rasa Indonesian Spices, Tamarind, Candlenut, Green Mung Beans Supplier. The development of the Indonesian export trade trend is of course caused by the presence of several diverse Indonesian spices. As, Indonesia Candlenut. Being one of the Indonesian spices that are in demand by other countries because in terms of quality and price, Indonesia Candlenut is a mainstay of Indonesian exports abroad. Another benefit of exports is that it can encourage the development of industrial activities so that they can improve the people's economy. One of the Indonesian Candlenut suppliers who play a role in exports is PT Tiga Rasa Indonesia. For more than 20 years, PT Tiga Rasa Indonesia as Indonesian Candlenut suppliers to become one of the suppliers continues to play an active role in the export process of Indonesia Candlenut. This indicates that the Indonesia Candlenut from PT Tiga Rasa Indonesia has been believed to have the best quality, both in terms of the Indonesia Candlenut itself, a package to reach consumers' hands in foreign markets.